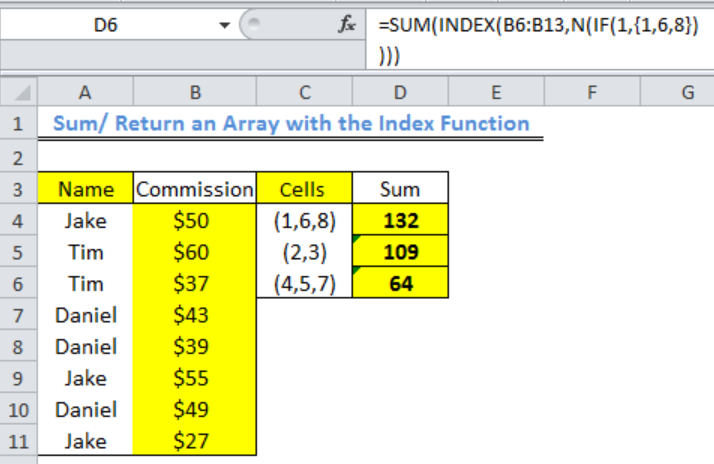 Figure 1. of the And Function in Excel. Basically, this formula syntax will run two tests on a value. We can achieve this by following two simple steps. 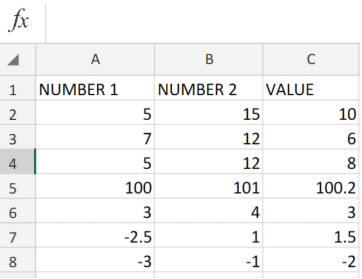 Figure 2. of How to determine if a specific value can be found within a set of data values in Excel. Label the next column in our worksheet as BETWEEN. 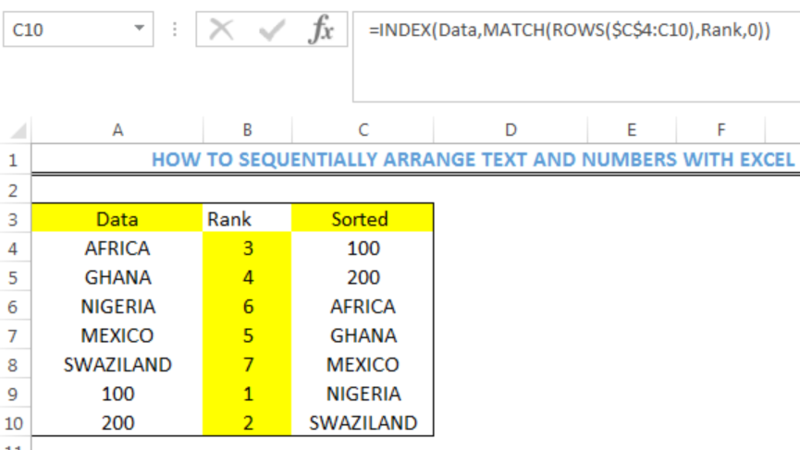 This is where Excel will automatically generate the results of our search. Then proceed to enter the following formula syntax into the formula bar for cell D2 of our worksheet. 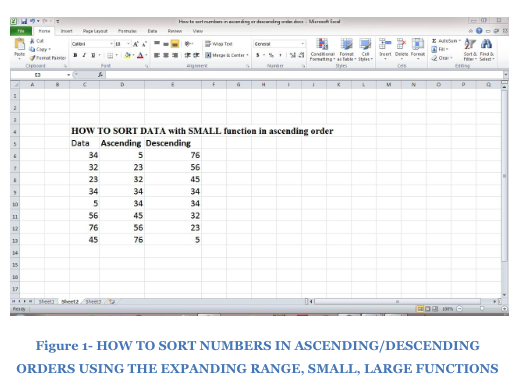 Figure 3. of the AND, MIN and MAX Functions in Excel. 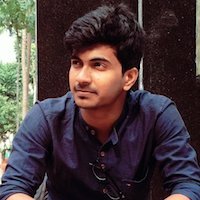 Copy the formula syntax in D2 down into the formula bar for all the cells in the BETWEEN column to achieve the required results for our search. We can also use the AND, MIN and MAX Function for situations where we have bulky data to statistically analyze. Our analysis involves that we find out whether a specific value can be found within the different sections of data that we have. We can conveniently utilize the “AND, MIN and MAX Functions for this. Need help with a sumifs formula that is not tying out the numbers between two sales tabs.